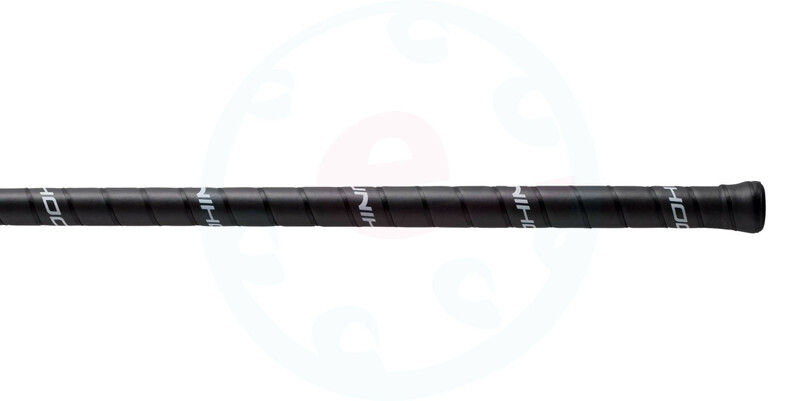 Elite grip belongs among better grips made by Unihoc. 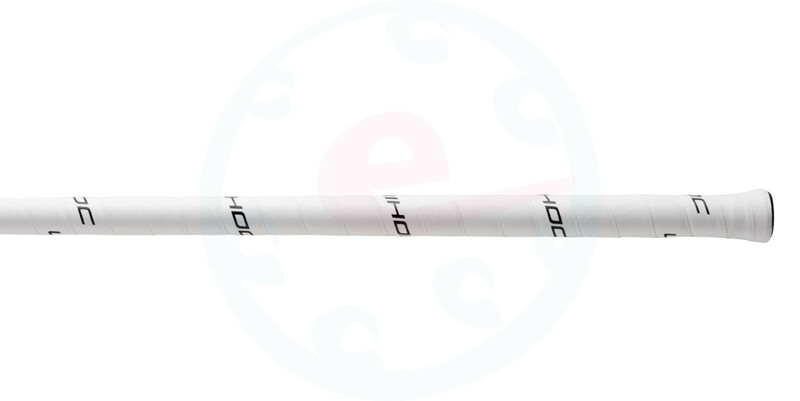 With its nonskid surface and foamy base it assures the stick will fit you perfectly! It is not perforated - it means that it doesn't need to fit to everyone. This grip is available in black and white colours.